Are you ready to be a winner?! Play Love Island Instant Cash for your chance to win exciting prizes! There are loads of exciting features that makes this game extra special and extra fun! To find out, just spin the reels and see what you’ve won! Love Island Instant Cash is a creation of IWG available at Gossip Bingo. 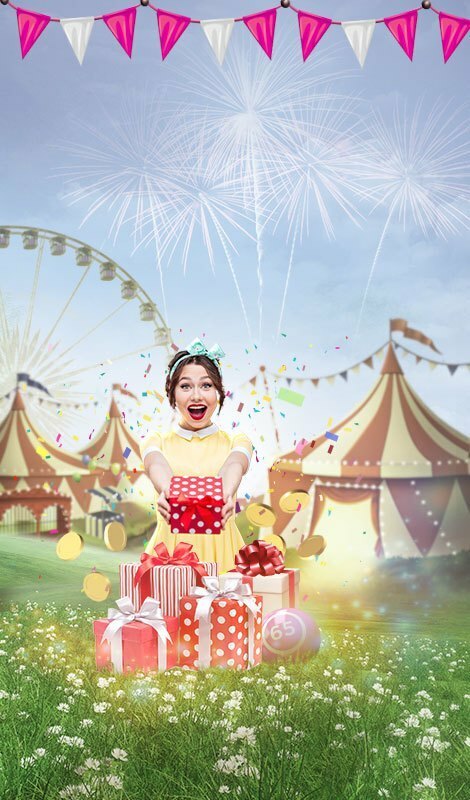 It is an instant-win game which consists of a Bonus round, as well as 3 games. 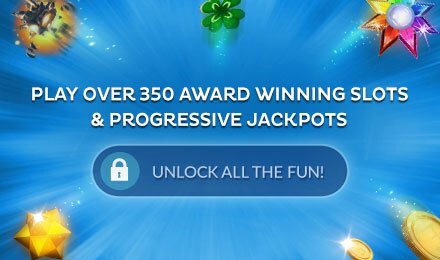 Get the chance to win up to £250,000 during your gameplay! As it is set against a background showing a lovely beach with fine sand, forget all your worries and enjoy a great day at the seaside. Plus, revisit a British reality show called Love Island. Have fun on this game using any type of device at Gossip Bingo! Begin by placing your bet on Love Island Instant Cash and enjoy the pleasant atmosphere on the beach. Next, click on the Spin tab and match a minimum of 3 symbols on the lines to earn a win. You can either make the fun last by revealing the prizes one at a time or press the Reveal All button to speed it up. Bet Levels: No betting levels are available. Amount of Paylines Selection: As it is an instant-win game, there are no paylines. Coin Values: The stake amounts vary from £1 to £5. The Bonus Round on Love Island Instant Cash consists of a Bonus Wheel which you must spin to trigger the various prizes it stops on. Game One consists of various symbols such as stars, diamonds, gold bars, hashtags, mobile phones and slippers. Match 2 of them in a column and trigger the displayed prize. You can win £1, £5, £30 or £10,000! Find several values like £1, £2, £10, £25 or £100 during the second game. Match a minimum of 3 values to win a prize. 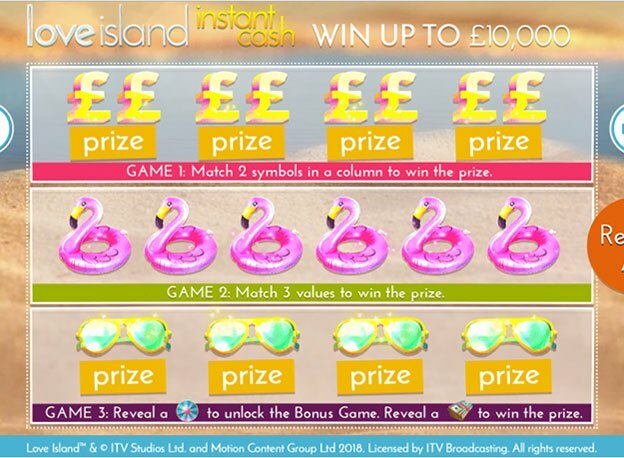 Game 3 on Love Island Instant Cash consists of symbols like mobile phones, stacks of money, lips or gold bars. Reveal a Lucky symbol to trigger an instant win. 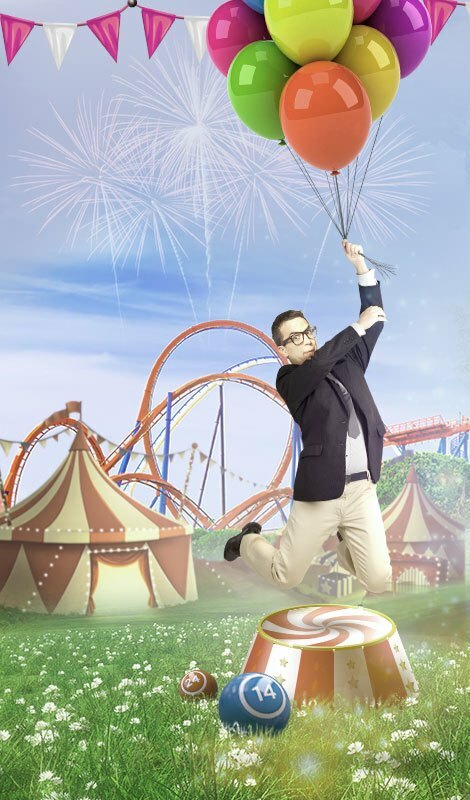 But if a Lucky Wheel appears, the Bonus round is activated. Admire a beautiful scenery while playing Love Island Instant Cash at Gossip Bingo. Wish you all the best!